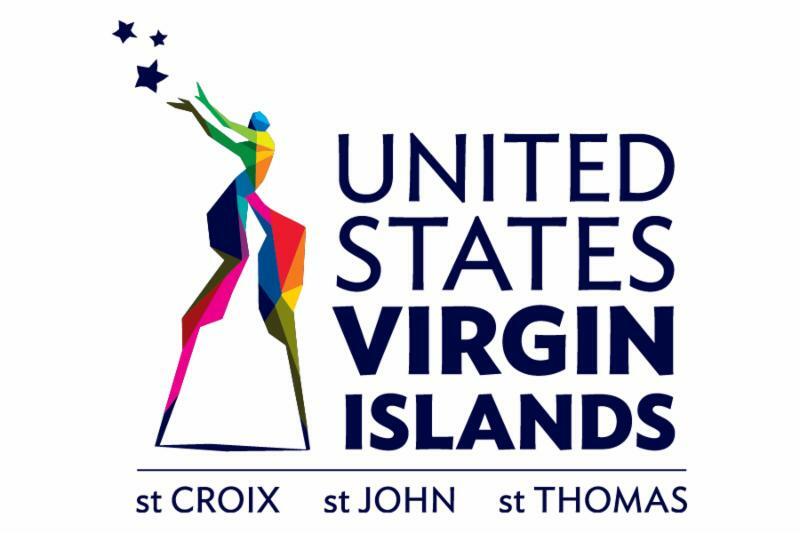 U.S. VIRGIN ISLANDS (April 23, 2017) - The U.S. Virgin Islands Department of Tourism has launched "Centennial PLUS", an enhanced summer and fall travel promotion to coincide with the destination's 100th anniversary as a U.S. territory. The new, expanded package, which can be booked through participating tour operators, offers $400 in VI Spending Credits as well as the fourth night free for a minimum four-night stay. The credits can be easily redeemed across the Territory at restaurants, retail stores, attractions and activities. "Centennial PLUS", which builds on the success of the popular $300 consumer incentive, must be booked through participating tour operator partners through June 1, 2017 for travel between June 1 and October 31, 2017. "Given the success of our Centennial promotion, we wanted to sweeten our offer so travelers can get an authentic taste of our islands during this historic year in our Territory," Commissioner of Tourism Beverly Nicholson-Doty noted, explaining that the package also provides an added incentive for visitors to travel during the traditionally slower seasons. The promotion, which began as a small consumer-based initiative and then expanded to tour operators, has generated strong international coverage for the destination, which commemorated its Centennial on March 31. The Territory-wide commemoration features events and activities, ranging from parades, concerts and lectures to cultural exhibits and food festivals throughout 2017. To receive the $400 in spending credits and the fourth night free, a minimum four-night stay at participating hotels is required. Participating tour operators include American Airlines Vacations, Apple Vacations, CheapCaribbean.com, Costco Travel, Delta Vacations (MLT), Expedia Inc., Flight Center Travel Group (Libgo), JetBlue Vacations, Pleasant Holidays, Travel Impressions and Tourico Holidays. St. Croix hotel partners include Arawak Bay: The Inn at Salt River, Caravelle Hotel & Casino, Club Comanche Hotel St. Croix, Divi Carina Bay Beach Resort & Casino, Holger Danske Hotel, Hotel on the Cay, Mount Victory Camp, Renaissance St. Croix Carambola Beach Resort & Spa, The Buccaneer Hotel, The Palms at Pelican Cove, Sand Castle on the Beach and Sugar Beach Condo Resort. On St. John, participating hotels include Coconut Coast Villas, Concordia Eco-Resort, Gallows Point Resort, The Westin St. John Resort Villas, and Vacation VI/SirenUSA. Participating hotels on St. Thomas include Bolongo Bay Beach Resort, Emerald Beach Resort, Frenchman's Reef & Morning Star Marriott Beach Resort, Galleon House, Sugar Bay Resort & Spa, Windward Passage Hotel and Virgin Islands Campgrounds.